“The Refugee and Immigrant Center for Education and Legal Services (RAICES) raised over $19 million in the span of a few days after the Trump administration’s so-called zero tolerance policy at the U.S./Mexico border sparked international outcry and left over 2,000 children separated from their parents, many of whom were seeking asylum, and detained within cages in tent cities and vacant Walmart buildings. Although Trump’s separation policy has since been halted due to mounting political pressure, the fate of those children and the likelihood of family reunifications moving forward remains largely unknown. What is clear is that the families torn apart by Trump’s policies were denied justice—and the children waiting to go home to their parents will likely carry lasting trauma from the administration’s xenophobic practices. 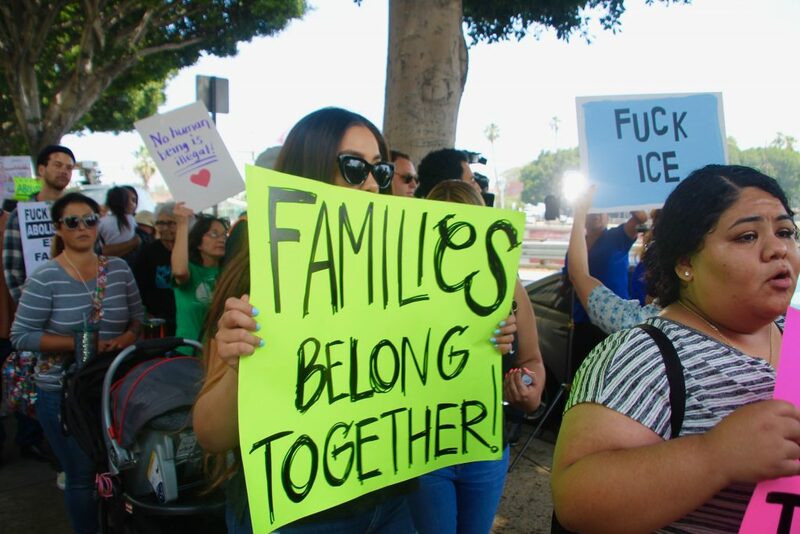 In response to the family separation policy, RAICES started an #EndFamilySeparation campaign on Facebook—and within days, had raised over $5 million dollars. With over $19 million now in their bank accounts, RAICES went on Facebook Live to explain to their community members how the funds will be allocated. In the video, staff pledged to prioritize family reunification, including locating the families and the children, and explained that they are currently brainstorming strategies. They also committed to reopening the Legal Representation Advocacy Fund (LEAF) Program, which provides no-cost legal representation to children in Texas, and increasing support for the Bond Fund, which covers costs for families in order to help them be released from ICE custody, and the Post Relief Volunteer Project and Accompaniment Network, which helps undocumented immigrants understand their rights. The organization also plans to hire more legal assistants, outreach workers and attorneys; produce a series of podcasts that feature Asylum seekers and refugees; update their website to account for this sudden boom in traffic, ramp up volunteer trainings and other programs and provide critical social services and donated items to immigrant families.